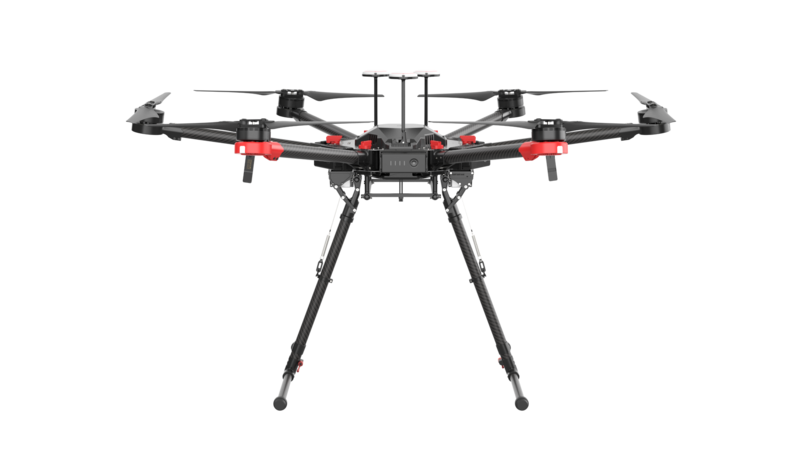 The Matrice 200 Series V2 is rugged and adaptable, with upgraded flight performance and new safety features. 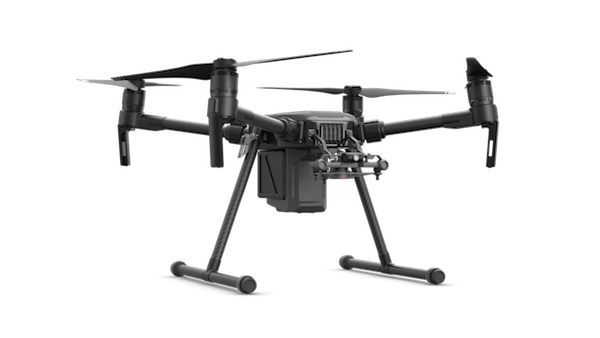 Multiple payload configurations are available. 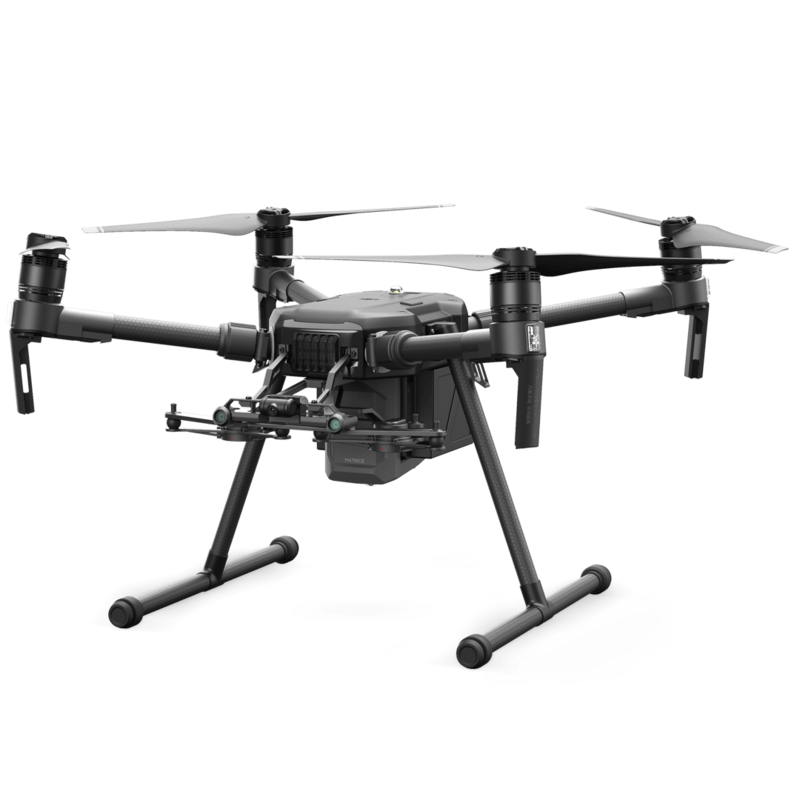 With an innovative design, the M200 Series is both rugged and versatile, making it the perfect tool for inspectors. 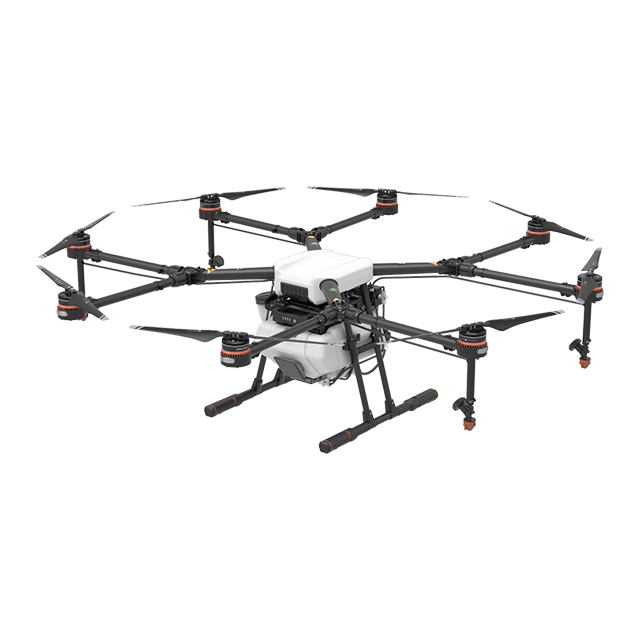 Octocopter designed for precision variable rate application of liquid pesticides, fertilizers and herbicides in the agriculture sector. 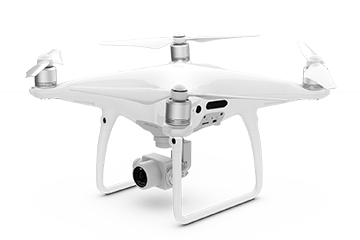 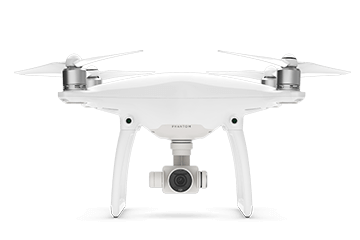 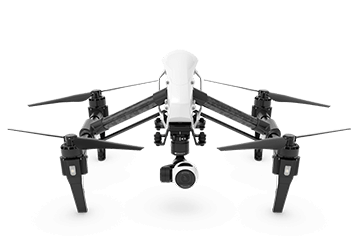 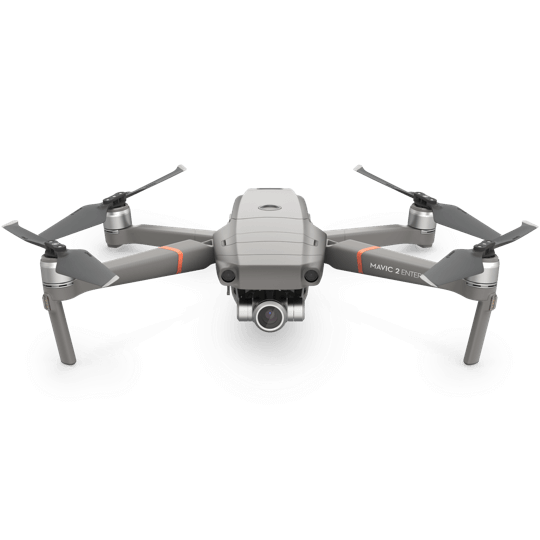 Updated Phantom 4 model built for journalists, mappers and developers with an improved camera and 5-direction obstacle sensing system. 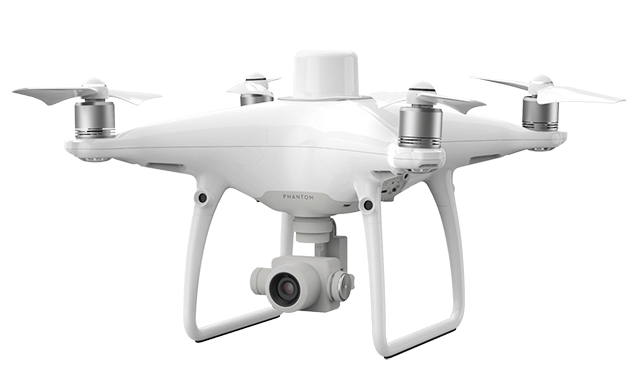 DJI's lightest platform is built around ease-of-use, making the Phantom perfect for businesses looking to scale their work. 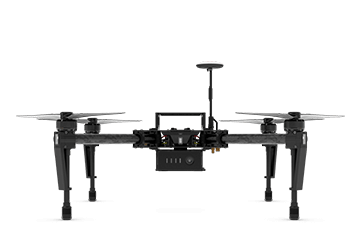 Transforming all-in-one flying platform built for performance, portability and compatibility with a wide range of DJI payloads.